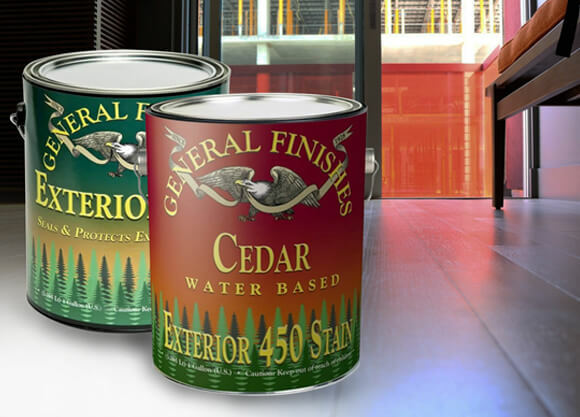 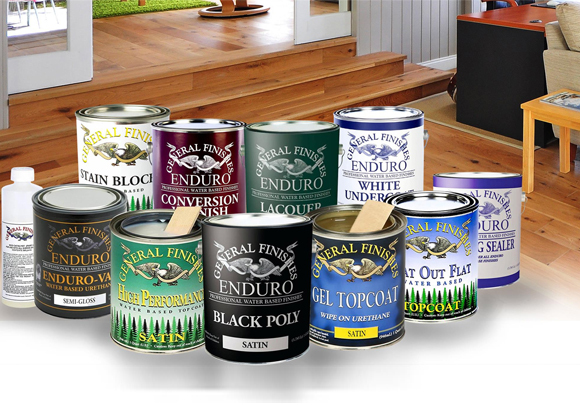 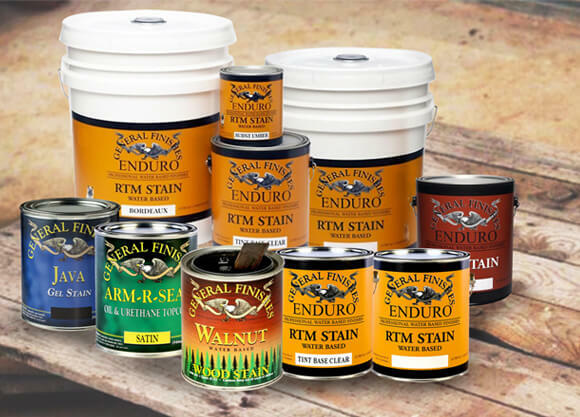 General Finishes has been perfecting wood finishing since 1928 and is recognized by the industry for their firm commitment to the quality of water-based formulas. 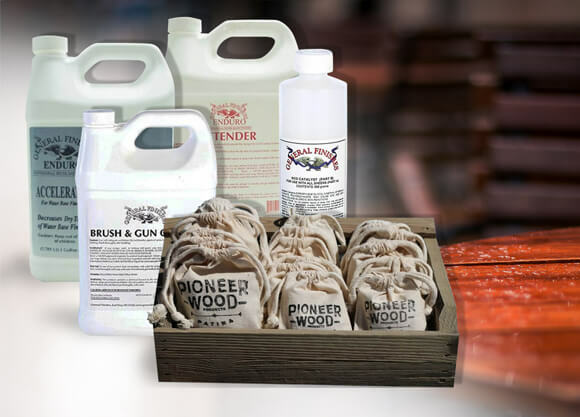 Whether you’re a first time DIYer or a seasoned expert, transforming furniture, cabinets, and all sorts of home decor is fast and easy. 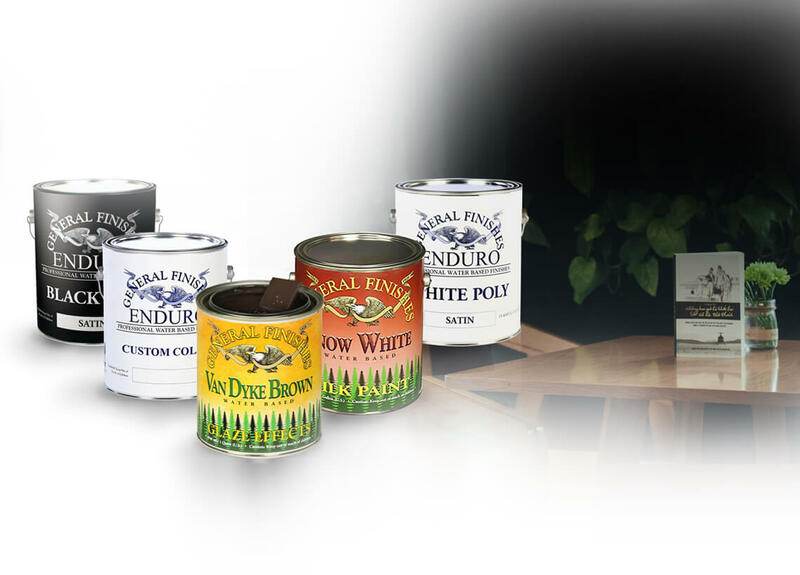 These tutorial videos are just what you need to gain the confidence to tackle your next project!